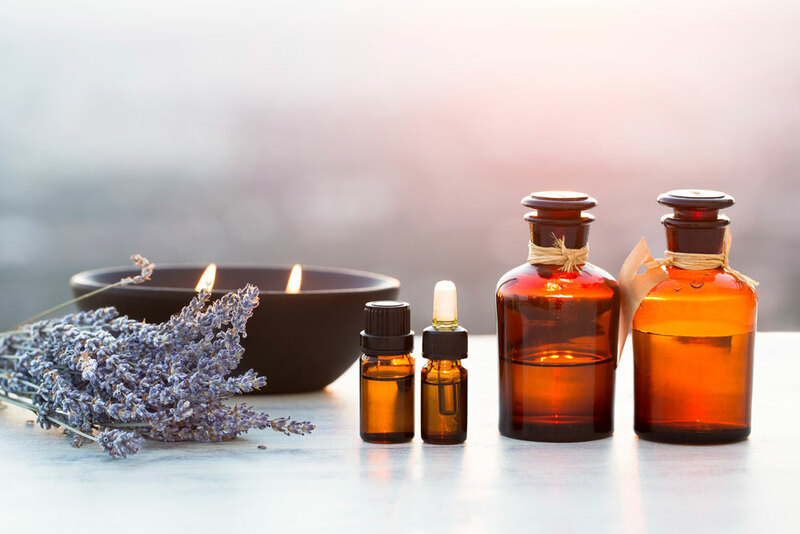 Our essential oils and natural extracts are derived from various botanical sources and geographical regions. These are refined for a desired intensity and have a clean label such as ‘Orange Oil’. Flaverco have designed a range of ‘Natural From Named Source’ flavourings which are essential oils provide luxurious taste and aroma profiles.